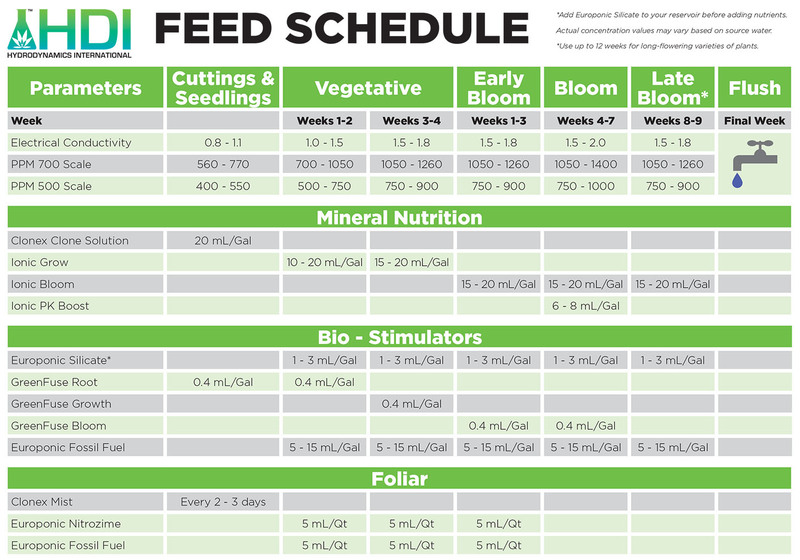 Check out the Hydrodynamics International feeding schedule for the Ionic plant nutrient line. 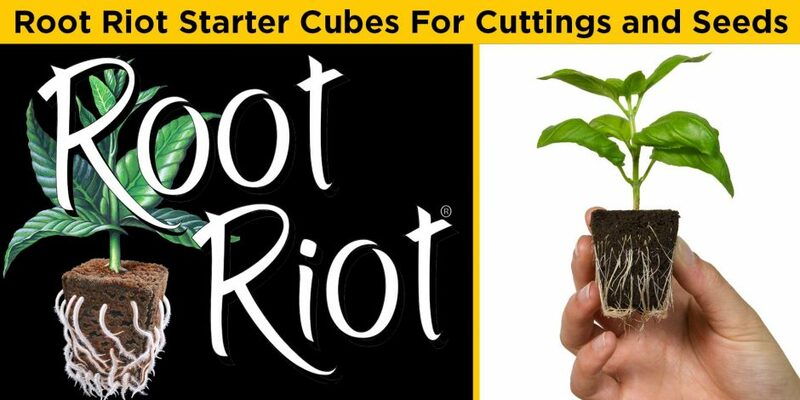 For use with hydroponics, soil, and soilless gardens. Hydroponics and Garden Center retailers that would like to buy Hydrodynamics International products please contact one of the Distributors listed here. 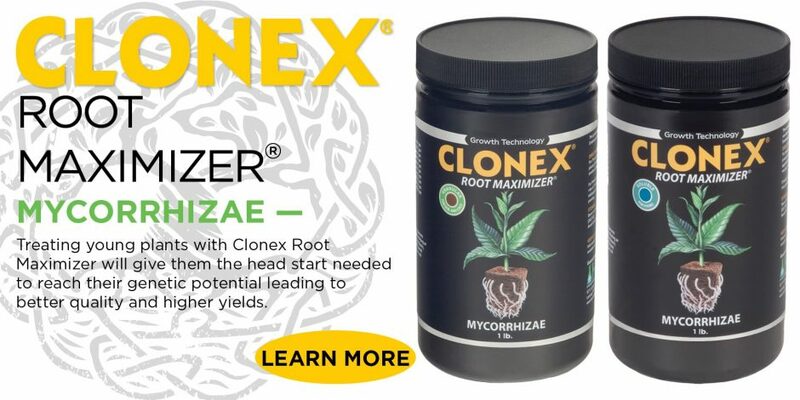 For all other inquiries please use the Store Locator to find a store location near you that carries our products.